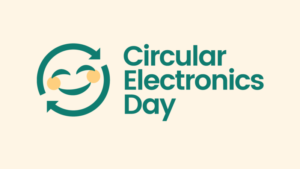 | #CircularElectronicsDay highlights the fact that 50 million metric tons of IT products and other electronics are discarded around the world every year. 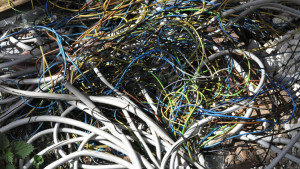 | Who will benefit the most from the increasing volume of electrical and electronic scrap worldwide in the future? This was one of the central questions that industry representatives discussed at this year's IERC 2018 as part of a panel discussion. 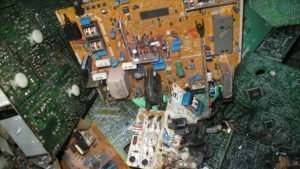 | Despite the fact that legislation on e-waste requires reporting only 20 % of the worldwide e-waste collected and treated is documented. 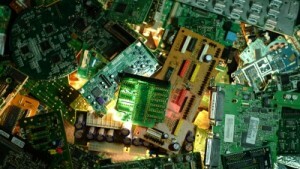 15 years after the implementation of the European WEEE Directive 35 % of the e-waste is documented as being collected and treated. | 44.7 million metric tonnes of e-Waste were generated in 2016 with just 20% recycled according to a new report jointly authored by ISWA. 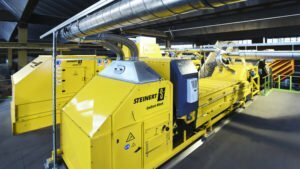 | Commencing work at Steinert’s Test Centre in Cologne on May 2015, Swiss company Bühlmann Recycling, prepared an especially demanding sorting task for the applications specialists. 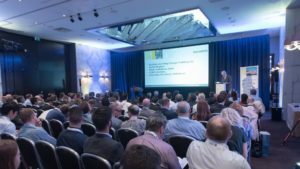 | IERC 2018 brings together over 500 international producers, recyclers, equipment manufacturers, recycling associations, standards bodies, refurbishers, NGOs, regulators and many more. 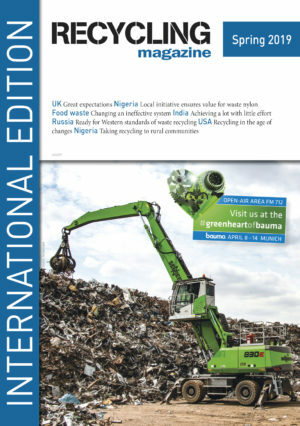 | The BIR E-Scrap Committee’s meta study of reliable generation and flow data is already in draft form and will be published in the coming months, said E-Scrap Committee Chairman Thomas Papageorgiou of Greece-based Anamet SA at the latest gathering in New Delhi. | One of the main topics at Electronics & Cars Recycling WRF 2017 conference in Macau (China) will be the import restrictions currently imposed by the Chinese government. 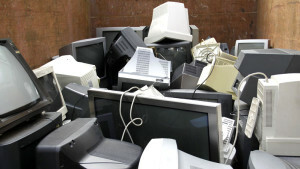 Beijing apparently plans to extend these restrictions to include e-waste. 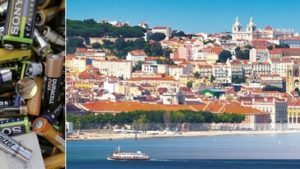 | Lisbon, September 28, 2017: What are the latest trends in the battery industry, which impact will increasing electric mobility have and what new developments are shaping the battery recycling sector? 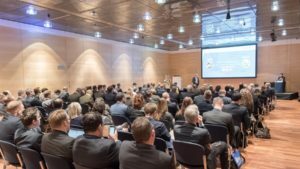 These questions and many more were answered at this year's International Congress for Battery Recycling ICBR 2017. | On 13 September over 80 delegates from across 12 different countries met to discuss ways to tackle the growing number of online market places that fail to be WEEE compliant with the EEE regulations. | At the ICBR 2017, Professor Vera Susanne Rotter will provide a summary of the various materials that play a role in a circular economy and also take a more in-depth look at battery recycling in this context. | At a seminar on 13 September 2017 in Brussels, the WEEE Forum and EucoLight, two European trade associations that speak for e-waste producer responsibility organisations, will facilitate a high-level debate around the compliance of online retail platforms with EU e-waste (WEEE) legislation and ways to address free-riding behaviour among online sellers.